Most like you already know when the first Attack on Titan live-action movie will be released in the Philippines. But just in case you are still wondering when that'd be, SM Cinema announced on their Facebook page it is going to be this coming Wednesday August 12, 2013. See their post below. 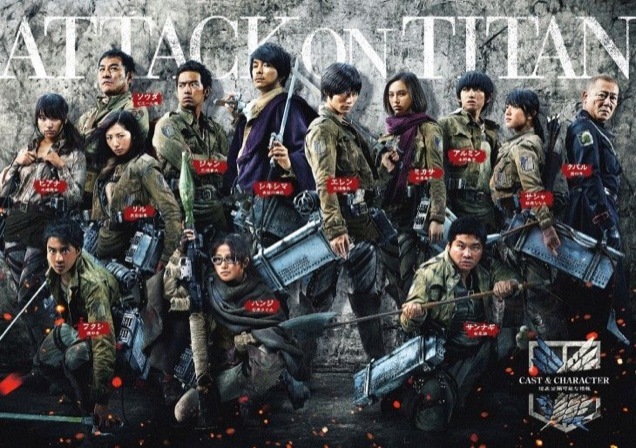 In addition to that showing confirmation, there is also a brand new trailer for the Shingeki No Kyojin or Attack on Titan movie that just got released online. It shows brand new footage and more of the naked mindless human eating giants known as the titans. See it below. Good brand helps people install terrarium tv for android. Watching movies from many of today's famous terrariumtvultimate.com studios allows everyone to experience the world of movies.